With Isaac hovering over Louisiana, some evacuees are making their way to North Texas, which now has two shelters. 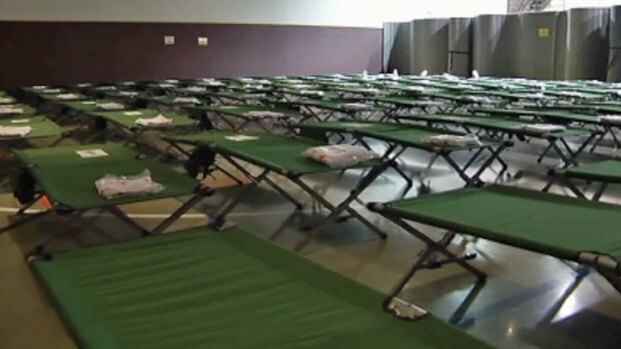 The first Red Cross shelter in North Texas reached capacity on Thursday. More than 100 people have signed up for services and assistance at the Faith Bible Church in DeSoto. New evacuees will be asked to go the Birdville Baptist Church in Haltom City. Red Cross spokeswoman Anita Foster said she expects even more evacuees to continue to show up. 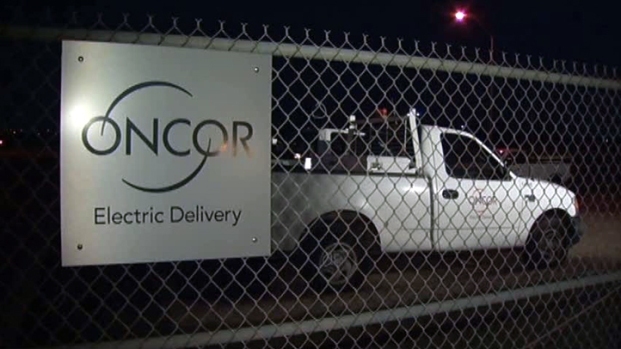 About 100 Oncor Electric Delivery workers will head to Louisiana to help restore power to the hundreds of thousands who lost service in the aftermath of Isaac. Meanwhile, dozens of people have sought relief from the storm at a shelter in DeSoto. "The areas that are impacted, where a lot of our evacuees live, are the areas that had enormous flooding," she said. "People are seeing water up to the rafters of their homes, so they can’t go home, and we know more people are being evacuated from those communities even today." The Red Cross shelters provide food, shelter, medical attention and even counseling. Anita Laffey, a counselor with the shelter, said counseling is especially needed because of the anniversary of Hurricane Katrina. As evacuees from Hurricane Isaac arrive in North Texas, help in the way of Oncor and Texas Baptist Men get ready to deploy to Louisiana. "We provide support, encouragement and help people function," she said. "We don't want them to go down into negative feelings." Up to a dozen shelters that could serve up to 2,000 totals are on standby in case the DeSoto facility fills up. Oncor Electric Delivery sent 100 crews and contractors to Shreveport, La., to help restore power to thousands of homes and businesses. "We will be dispatched to areas throughout the state -- not exactly sure, that's the word we'll be waiting on -- on our way to Shreveport," Oncor representative Kris Spears said. Crews plan to be there for up to a week. The Texas Baptist Men also sent about 100 volunteers and shower trailers. The group also will have field kitchens on standby. Terry Henderson, who is leading the group, said the volunteers are ready to clean out homes that have been flooded and clear out downed trees. In addition, 100 firefighters from Lewisville and neighboring cities are on standby and waiting to be called upon if needed. They could head out this weekend.